Home/Uncategorised/SM 2.0. – and beyond! 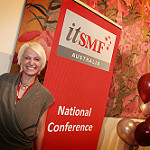 Last month, a fantastic bunch of engaged members of the ITSM community came together to explore the theme of SM 2.0 at Service Management 2017 – itSMF Australia’s 20th Annual Conference! 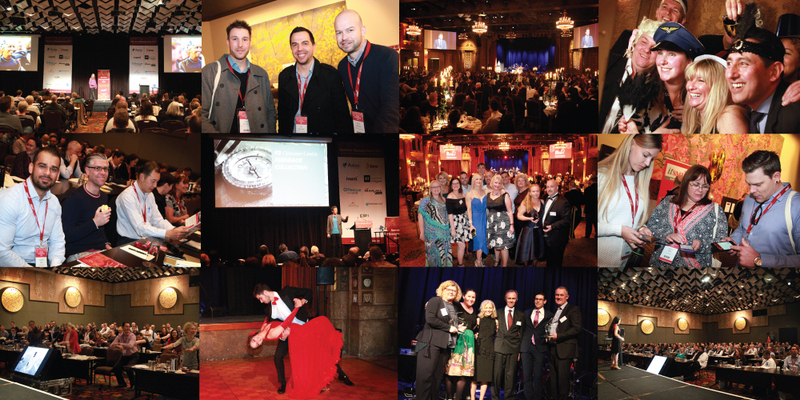 In addition to enjoying two jam packed days of insightful presentations, meeting new connections and catching up with familiar faces – the highlight for many was itSMF’s Industry Awards Gala Awards Dinner. 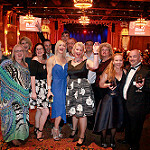 Themed ‘Strictly Ballroom’, this year’s awards – hosted by the hilarious Dave Thornton – saw many guests suit up and dust off their sparklies for a night of celebration! 2017 Service Management Lifetime Contribution Award – Peter Marshall! 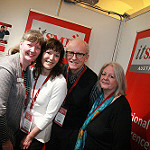 At Service Management 2017 it was so great to see people from Western Australia, South Australia, Tassie and the Northern Territory and Queensland… and of course all the eastern states, as well as all the volunteer members who have contributed to the preparation of the conference in a variety of ways – as members of the conference committee, presentation reviewers, speaker supporters, session MCs and awards judges – to make this year’s Awards and the Service Management 2017 conference another great success! 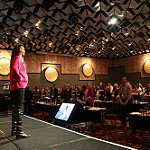 A big thanks to the sponsors that made it all happen: Axios Systems, BMC, Ivanti, Kepner Tregoe, Rescue by LogMeIn, Marval Australia, Alemba, Freshservice, IGSM, Hagrid, ITSM HUB, and Enable. Thanks again to all those that were a part of Service Management 2017 and we hope to see you in 2018 in….. (insert drum roll)…. Canberra!